This is a promoted post. Most presentations have one common goal: marketing yourself and your business. Especially in the business context, generating leads with your pitch deck is equally important to delivering a great content. However, it can be tough to get the viewers’ contact details nowadays. At events as well as online – you always face competition with many other slide decks. While many presentation tools focus on creating better presentations, few tools emphasize the importance of sharing slides. The well-known presentation platform SlideShare recently decided to shut down the tool’s lead feature as well. In contrast to traditional ways of sharing slides without much feedback, interactive features and analytics are needed to find out which slides the audience likes most and where they churn your slideshow. Beamium, a web-based presentation platform, helps you to share your slides more effectively. 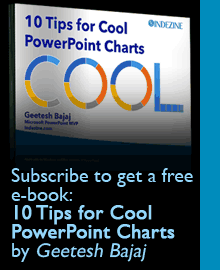 Simply convert your PowerPoint deck into a PDF and upload it with one click on Beamium.com. Your slides will automatically turn into an online slideshow which can be shared easily with your viewers via your website, blog, social media channels or by email. The tool works on every notebook, smartphone and tablet without any installations. Your viewers will be able to navigate through your online slideshow and can download the document afterwards (if you allow them to do so). On top of that, Beamium encourages your viewers to share their feedback, questions and comments with you. Dedicated call-to-actions make it possible to like individual slides and to get in touch with. By sharing documents in a smarter way, you can keep in touch with your presentation audience and receive more feedback than ever before. In addition, the presentation platform offers tailored analytics which summarize the success of your presentation. In case that you want to present in real-time on the devices of your audience, e.g. 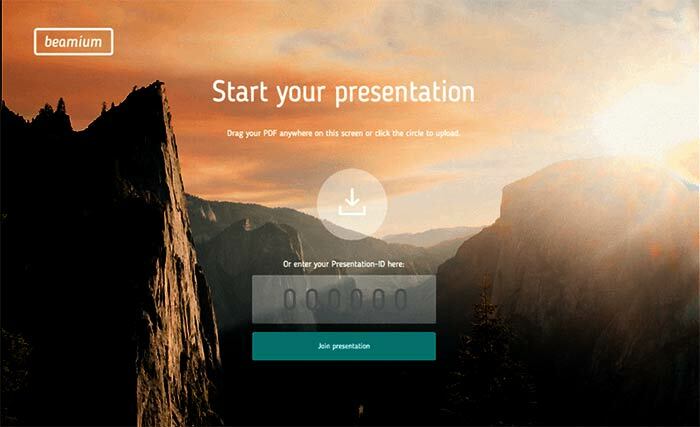 during phone calls, the presentation platform further offers a live-presentation feature. Various speakers and PowerPoint professionals are experts in creating slides. But too many of them neglect the importance of sharing slides effectively. Like content marketing, creating and distributing content is equally important and should therefore be stimulated. Before creating your next slide deck, you should clarify the presentation’s objectives. Afterwards, it is your job to analyze if you met the goals which you set. Make sure to meet your targets in 2017 by sharing your slides smarter! Philip Franta was born in Austria where he studied International Management and Business Law at the Vienna University of Economics and Business. During his studies, Philip had some amazing experiences abroad in the USA, Finland, Italy, and Germany. He also worked at the fast-growing search engine for holiday rentals, HomeToGo. After finishing his studies, Philip co-founded Beamium and became CEO of the company.